Christian Wiman is the author of four books of poetry, The Long Home, Hard Night, Every Riven Thing, and his new collection coming out this month, Once in the West. He has also written two books of prose, Ambition and Survival: Becoming a Poet and last year’s My Bright Abyss: Meditations of a Modern Believer. Wiman additionally served as the editor of Poetry, America’s oldest magazine devoted to verse, from 2003 – 2013. He currently teaches literature and religion at Yale Divinity School. Matthew Sitman, who also sits down for the discussion, is the Dish’s literary editor. His Deep Dish essay, “Finding The Words For Faith” makes the argument that Wiman is the most important Christian writer in America today. 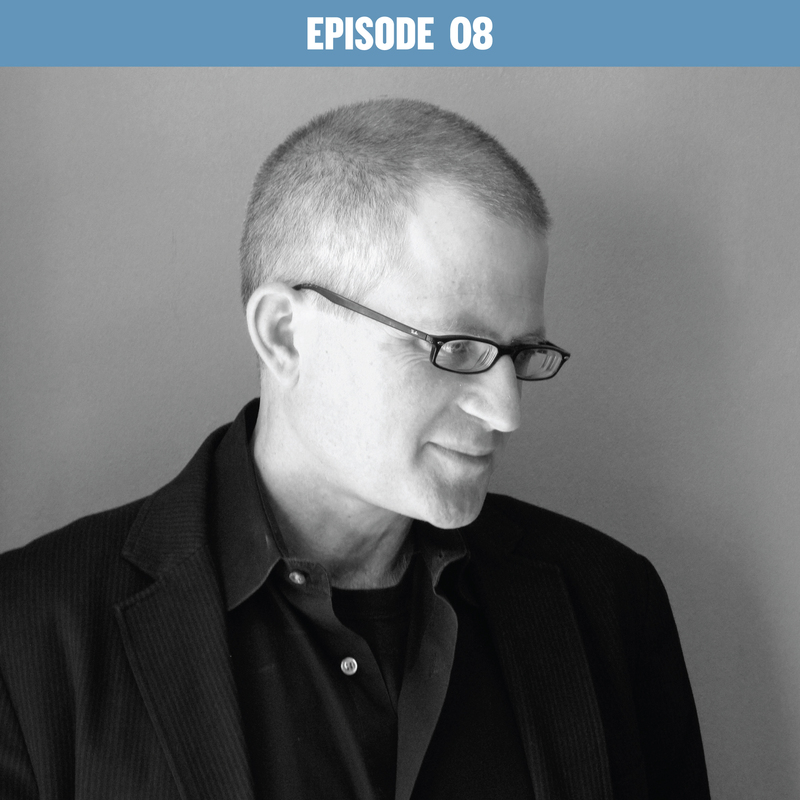 If you want to listen to the podcast on your iPhone or iPad, download the file on your computer here; then wait for the file to download (it’ll take a few minutes); open iTunes; and from the “File” menu, click on “Add to Library.” Navigate to and select the file named “Andrew-Asks-Anything-Christian-Wiman.mp3”. Then just sync your iPhone or iPad with your computer’s iTunes.